College is a great time, filled with new experiences and opportunities! 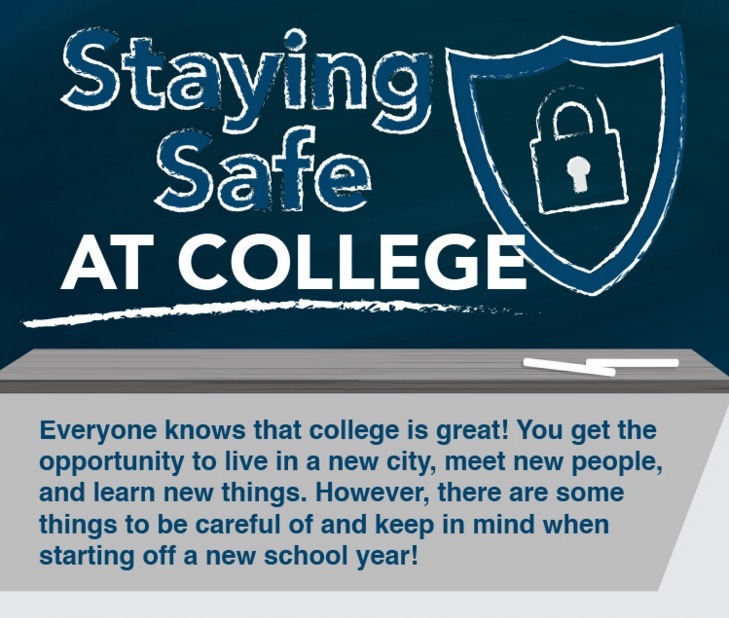 However, there are still some things to keep in mind and watch out for as the new semester approaches. 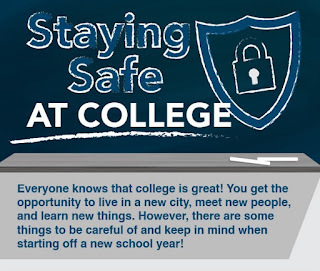 Educate yourselves about general campus safety from Callersmart by visiting their website. Click here to learn about different types of phone scams and how to protect yourselves and others.